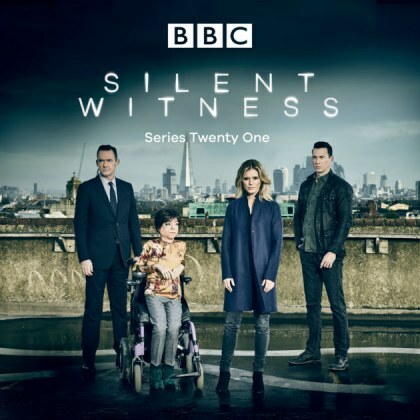 I’ve been collaborating with composer Andy Price on the latest season of BBC crime drama Silent Witness. 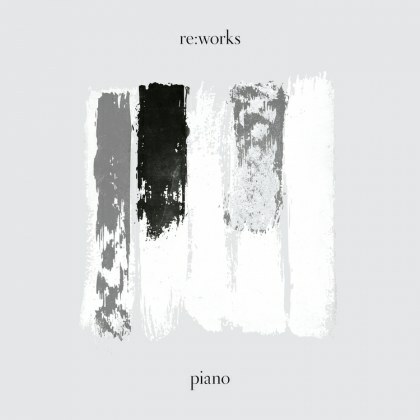 The first release for my new side project Lost Unicorns is a remix of Eric Satie’s haunting Gnossienne No.1 for Decca’s forthcoming Piano re:works album. I’ve just finished scoring my second season of LEGO Friends. Incredibly honoured to be elected to Associate of the Royal Academy of Music (A.R.A.M.) for contribution to the music industry. 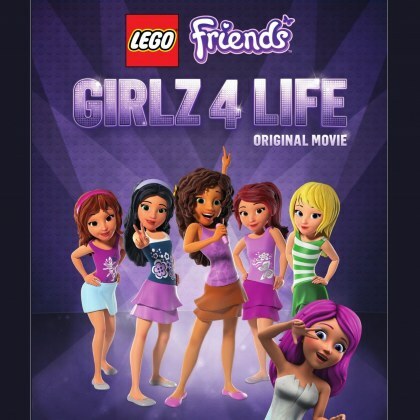 Last year I composed the score for a feature length film from the hugely popular LEGO Friends franchise. 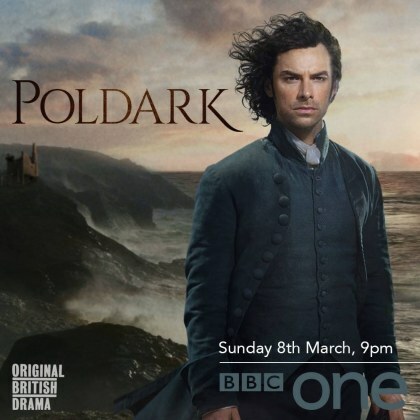 Very excited to have assisted Anne Dudley on her new series Poldark, now showing on BBC1. Fabulous score! The second adverting win in a busy fortnight! Part of O2′s “Be More Dog” campaign, this beautiful CGI-heavy spot required the epic Hollywood blockbuster musical treatment. I’ve composed the music for a new commercial for Funding Circle, a British peer-to-peer internet lender.